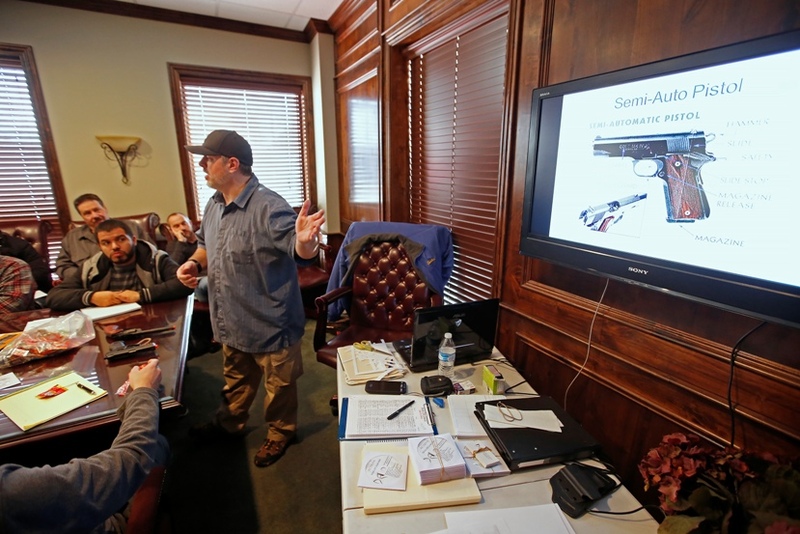 Saturday morning, February 23rd 2019 Damon Thueson will be teaching a Utah concealed carry course, open to the public from 9am to 1pm. The class will be held in Provo, UT (Learn More About Our Location). The class usually runs 3 1/2 hours to 4 hours. The class generally lasts 3 1/2 to 4 hours depending on the amount of student discussion and questions. In order to register you need to click on the “Add to Cart” button above. You can also register over the phone by calling 801-528-4649. 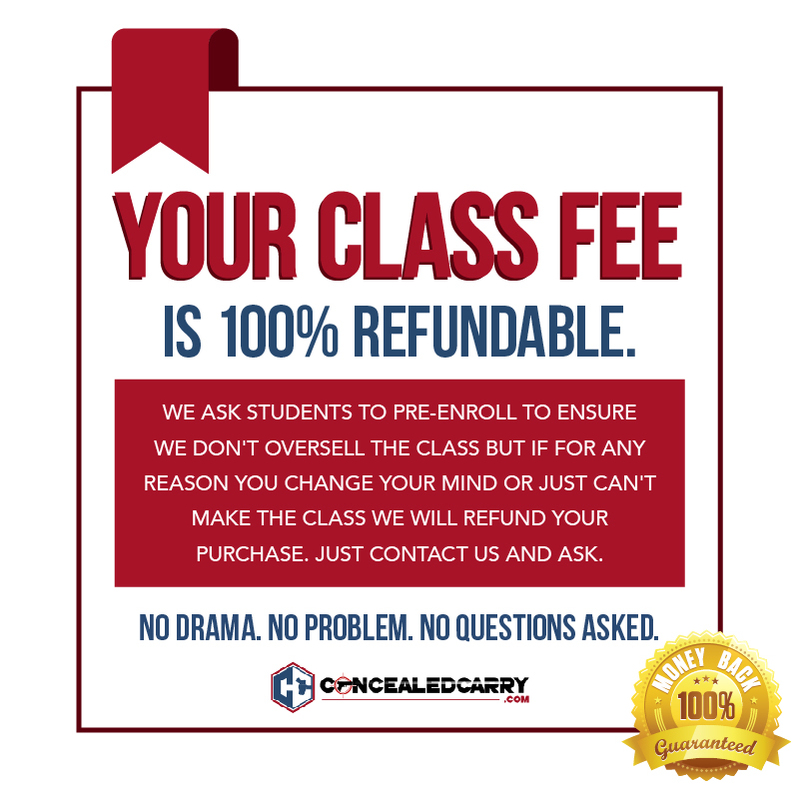 Prepayment is required to guarantee your seat in the CCW class. 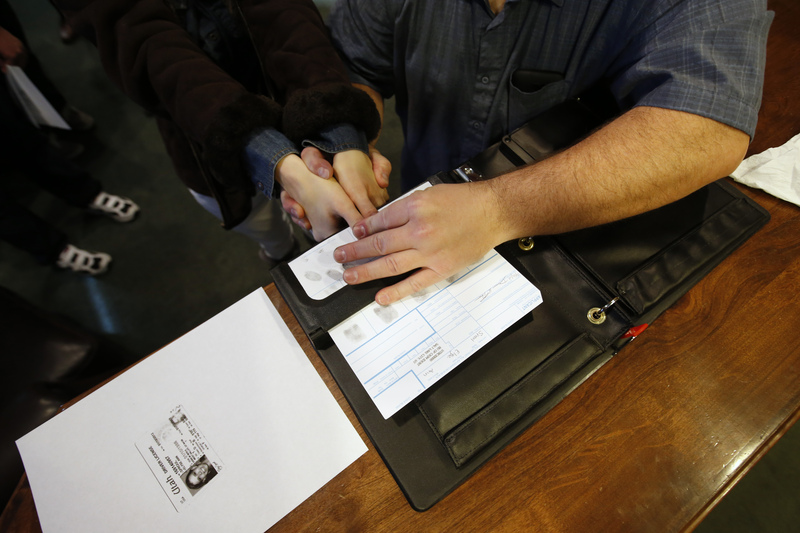 The only thing you will be required to bring is government-issued photo ID. The exact address of the class is emailed to students who pre-register. After registering the class information including address will appear on the screen and it will be emailed to you along with your receipt. We will also send you a follow-up class reminder email the day of your course. All of our instructors are certified by both the NRA and The State of Utah. We teach a state-approved curriculum. If this date doesn’t work for you, or if you have a large group who would like to take the class try requesting a private class in your own home on the date of your choice. Follow this link to fill out the request form. Damon has been teaching the Utah Concealed Courses since March of 2008. Having had thousands of students, Damon is constantly increasing his knowledge and experience in order to provide the best class experience possible. After your registration is complete you will receive an email with your receipt and the exact address and other class information. We do not publish the exact address online because many of our instructors teach classes out of their own homes. What Do Damon’s Students Say About His Class? Damon is a fantastic instructor. 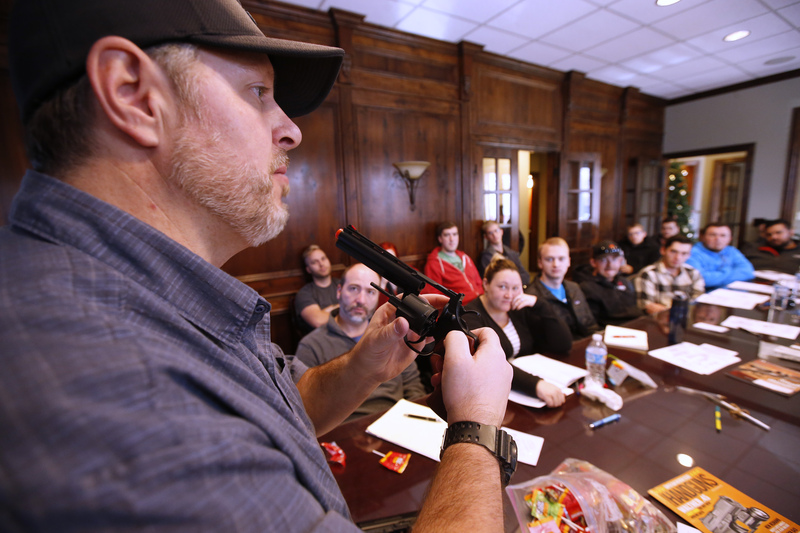 He has a lot of knowledge of CCW law and a great way of relating it to real life scenarios to help students imbed those laws into their personal protection plan.